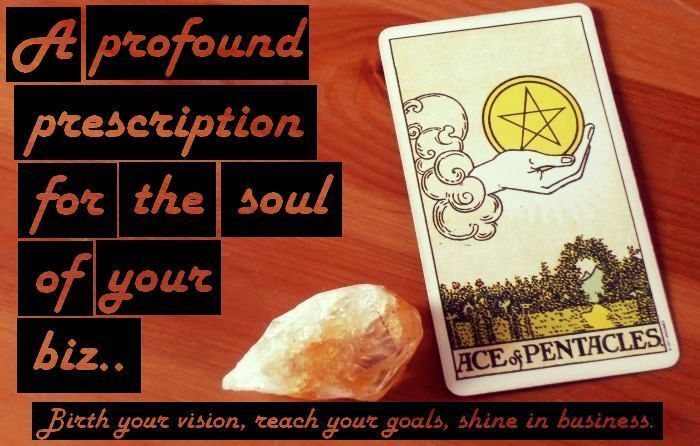 After receiving such a great response to this video and then this audio file, I started thinking about how I would design an in-depth reading for soul-centred solopreneurs. I wanted to create something nurturing and inspiring, something with lots of pragmatic, actionable steps but also a big dose of the metaphysical stuff. It all started coming together in my mind - a reading which looked at some of the key themes that seem to pop up in my business mentoring sessions and in my private business Facebook group. Inspired by so many fellow biz owners and their unique journeys, I decided to create a tool with one overarching structure but also lots of tailored advice to suit the needs of the individual. I'm really pleased with what I devised and it's awesome to be able to announce that it's now available to purchase. I want you to have as much information about this option as possible. You can check out this video containing all the details to help you decide if the Wonderworker Biz Report is right for you. The video also explains that the Wonderworker concept is intended to be more than just a chance to work with me one-on-one to improve your biz. I intend to put out more free resources under the 'Wonderworker' umbrella so that those who are inspired to march to the beat of their entrepreneurial drum can access tools made with sacred, loving intention. I will also be offering courses in the future. Thank you, as always, for inspiring me. 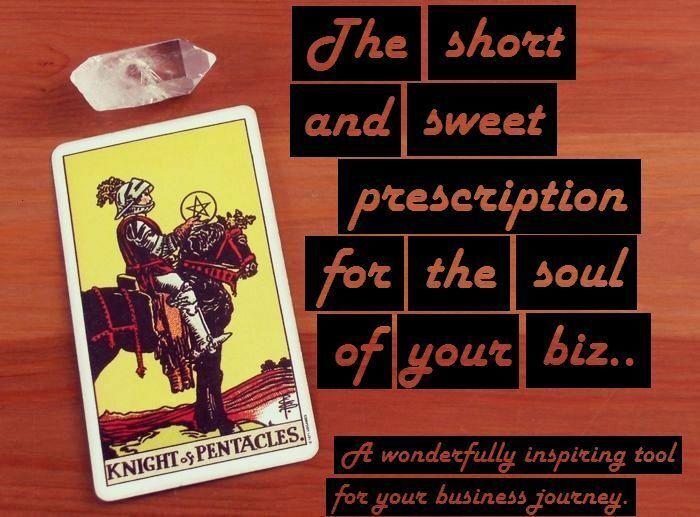 If you find that the the Full-Length Wonderworker Biz Report or the Mini Wonderworker Biz Report are sold out or that the shop is closed, fear not! The likelihood is that I am fully booked. Purchase options will become available again shortly so please check back.